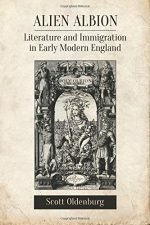 During the later eighteenth century, changes in the meaning and status of literature left popular sentimental novels stranded on the margins of literary history. 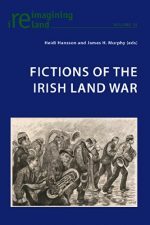 While critics no longer dismiss or ignore these works, recent reassessments have emphasized their interventions in various political and cultural debates rather than their literary significance. 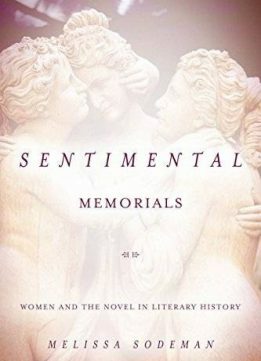 Sentimental Memorials, by contrast, argues that sentimental novels gave the women who wrote them a means of clarifying, protesting, and finally memorializing the historical conditions under which they wrote. As women writers successfully navigated the professional marketplace but struggled to position their works among more lasting literary monuments, their novels reflect on what the elevation of literature would mean for women's literary reputations. Drawing together the history of the novel, women's literary history, and book history, Melissa Sodeman revisits the critical frameworks through which we have understood the history of literature. 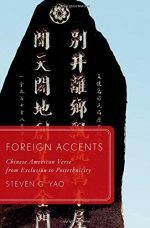 Novels by Sophia Lee, Ann Radcliffe, Charlotte Smith, and Mary Robinson, she argues, offer ways of rethinking some of the signal literary developments of this period, from emerging notions of genius and originality to the rise of an English canon. And in Sodeman's analysis, novels long seen as insufficiently literary acquire formal and self-historicizing importance.